Ensure a Wise Investment by Choosing the Best Option. Discover in us your best choice in Latin America. 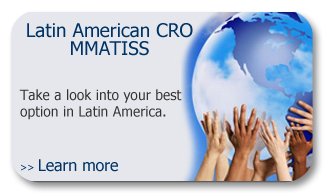 Take advantage of the skills, knowledge and resources of Latin American CRO MMATISS to fulfill your needs during the product development stage. With us, you get the optimum balance between investment and value in CRO services.If you are looking for significant experience in Latin America, MMATISS is the right choice for you, with over one and a half decade operating in this region. Up to this date, Latin American CRO MMATISS has supported the conduct of over 350 multicenter and international Clinical Research Projects. 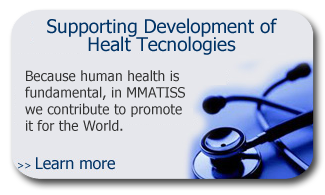 Ever since it was founded, Latin American CRO MMATISS has been in close contact with the local clinical research environment. This has brought as a result, a deep understanding of local conditions, which allows effective planning and also a proper and efficient management of the situations emerging during the development of the project. The purpose of Latin American CRO MMATISS is to facilitate your product development processes by means of our ability to design and offer customized solutions, which is deemed to constitute one of our distinctive characteristics. 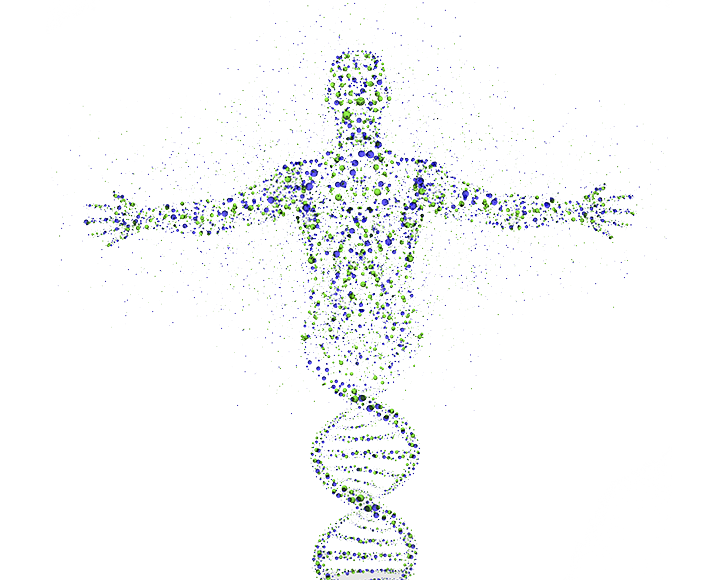 Both, full clinical trial support services and sets of specific services can be provided. MMATISS business model and processes are designed to successfully deliver the solutions that you require. Discover in us your best choice in Latin America. Take advantage of the flexibility, skills, knowledge and resources of Latin American CRO MMATISS to fulfill your product development needs. Design and offer customized solutions. 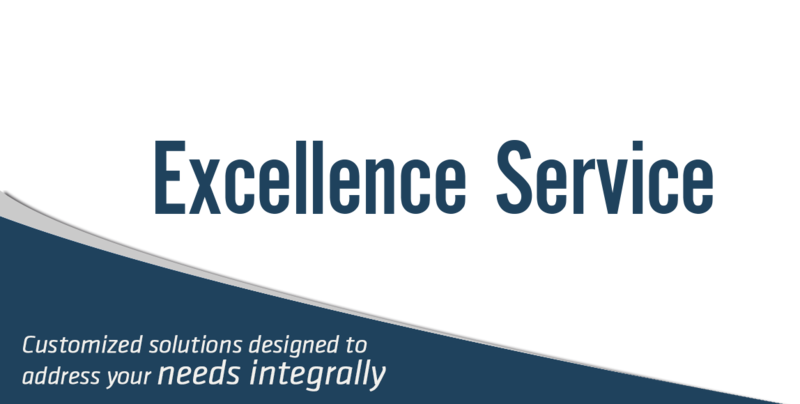 Sets of specific services can be provided.